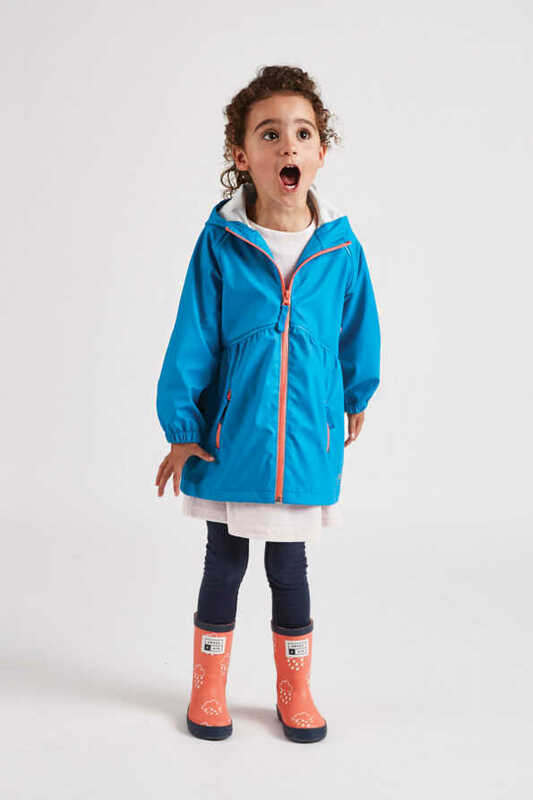 With a 5000mm waterproof rating and eyelet detail to ensure breathability, our girls turquoise Rainster is ideal for letting little girls roam and play in the outdoors whilst keeping them dry and cool. 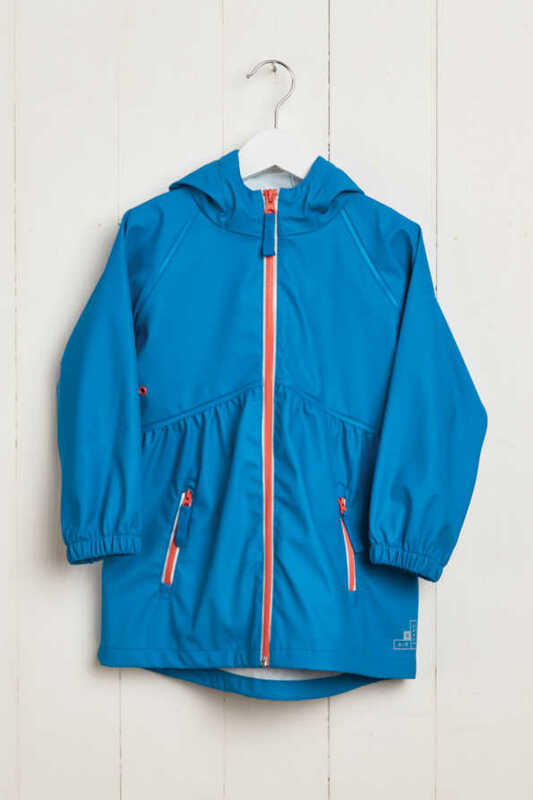 Available in our ‘Older Girls’ range and in navy. 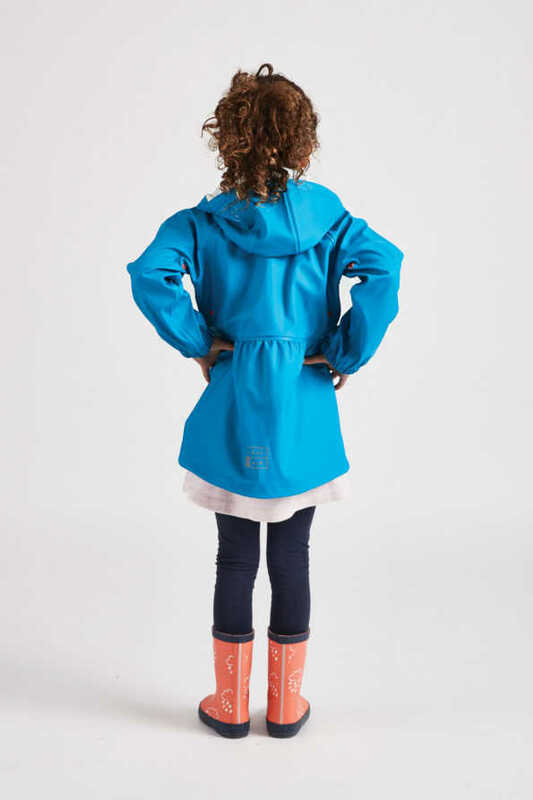 If you’re looking for something bright that is stylishly smart and will keep her nice and dry in the pouring rain then look no further than our Little Girls Turquoise Rain Mac. 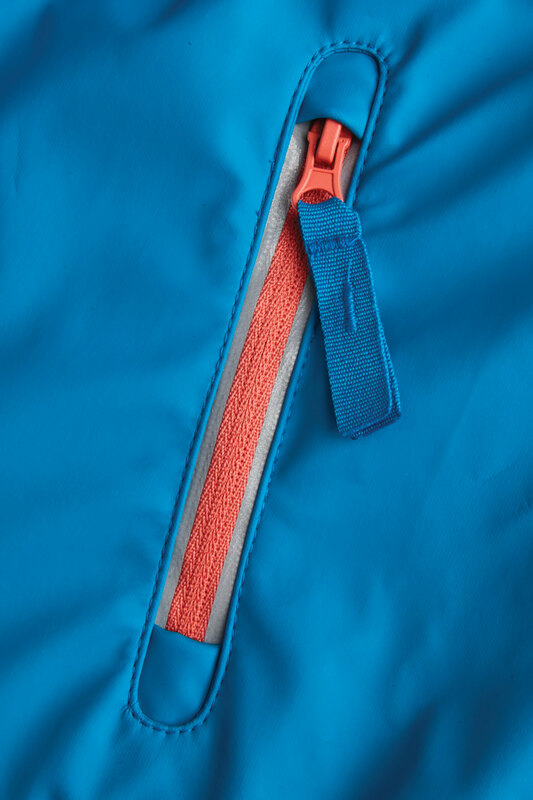 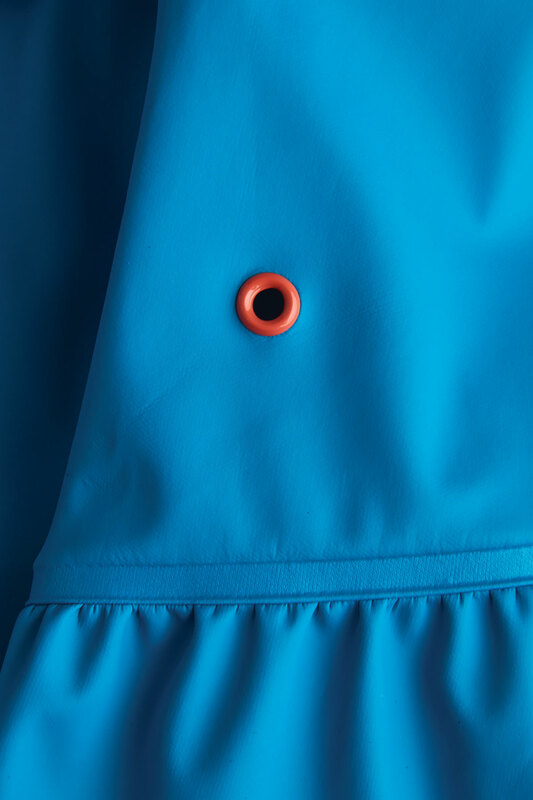 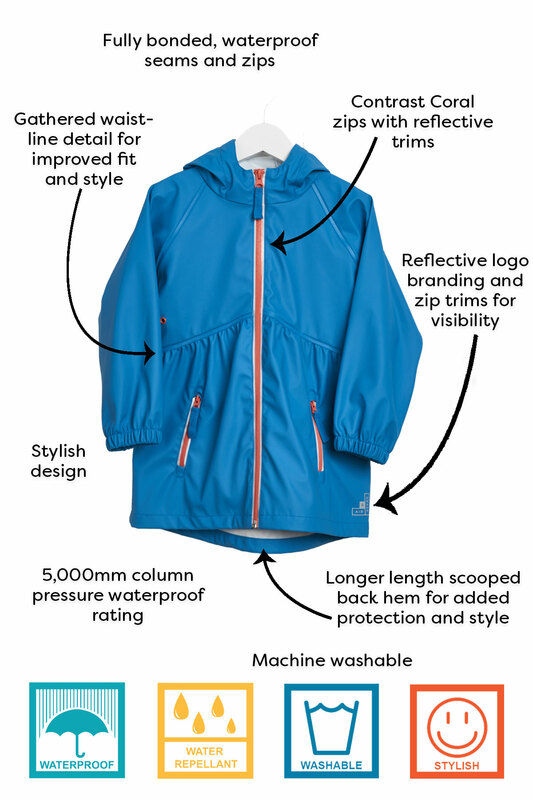 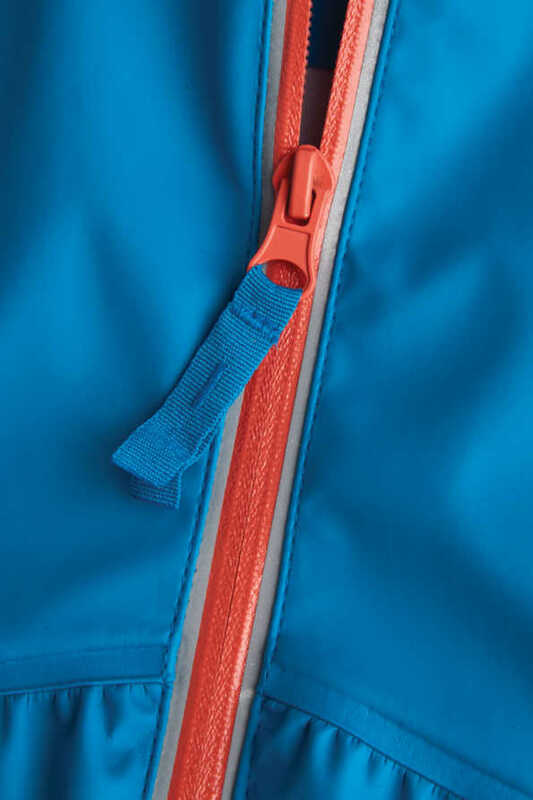 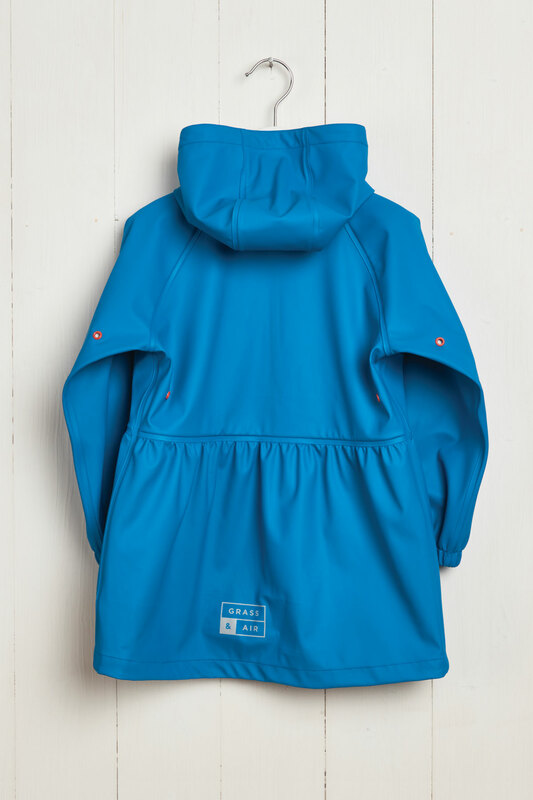 With a 5000mm waterproof rating and eyelet detail to ensure breathability, our girls turquoise Rainster will keep little girls dry and cool whilst they roam and play in the outdoors, at school, in the countryside or hiking in mountains. The longer length scooped back hem and gathered waistline design make it a firm favourite amongst little girls and parents who are looking for a practical rain mac with a fashionable element. 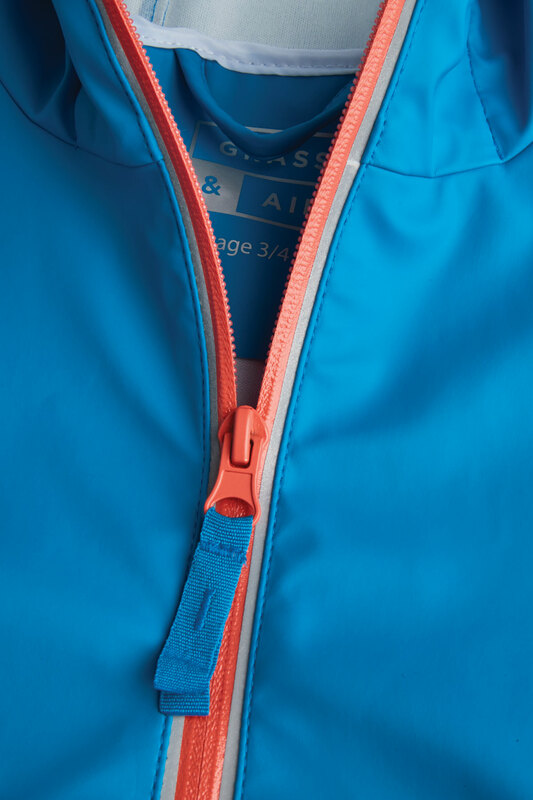 Reflective brand detailing and zips shine bright in headlights to keep them seen and safe when out and about in darker conditions.